LOAD OF CHIC: Versace for H&M! 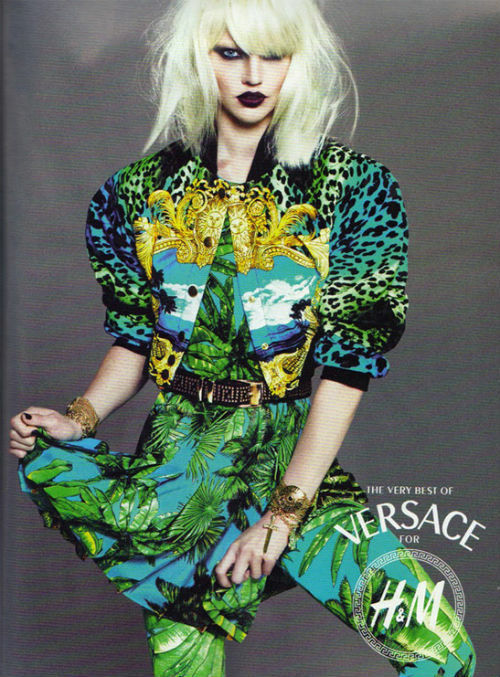 Going alittle campaign crazy but finally the Versace for H&M print ads are out. I can not wait for the collaboration pieces to hit the stores. However I would imagaine I'd have to fight through a sea of people though...Choice of weapon? Elbows. Here are the two ads I have found modelled by Sasha Pivovarova, Daphne Groeneveld, and Lindsey Wixson.